Today we’d like to introduce you to Wende Larkins. Wende, let’s start with your story. We’d love to hear how you got started and how the journey has been so far. Let’s see, there is so much to the journey that has brought me to this current moment, but I’ll try to tell the abbreviated version! I was working in corporate America as a Marketing consultant specializing in web and graphic design. However, I worked sometimes in excess of 60+ hours per week. Being a single Mom, I really wanted to spend more time with my daughter. So I thought about what skills I was blessed with, what made me happy, and what I thought would be a perfect product to sell that combined them both. Then I started studying everything, no literally EVERYTHING I could find on running a business. Many nights I stayed up while my daughter slept, pouring over books, searching the internet, improving my product and teaching myself new skills. 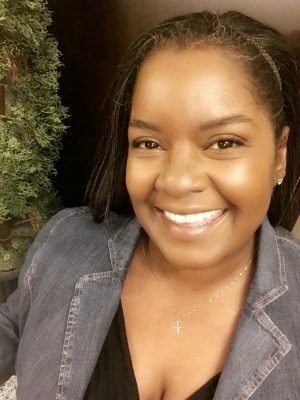 Eventually, I was able to quit my job and open my own web and graphic design business. However, I quickly found out that running a graphic and web design business takes just as many work hours, if not more! Around the time of my daughter’s birthday, I was looking for favors to match the theme I’d chosen. I couldn’t find anything that I liked but did come across information on how to make my own favors like custom candy bars, water bottles and other party products utilizing my own design skills. I designed her birthday favors and everyone loved them. Then other parents began asking me to design their children’s party favors. Soon I was doing party favors full time and found that I really liked designing and shipping a finished product out in a short period of time, versus the weeks that it could sometimes take to design websites or marketing products. Girly Geek Chic turned into Creative Solutions Co. offering a multitude of personalized party products. Eventually, a wholesale side was birthed that helped over 400 women, start and maintain their own businesses using my products and designs. In 2013, I learned that I could actually print my designs on cookies! Again, I researched information and technique, then created my own decadent shortbread recipe. These unique cookies quickly took over! I’d finally found my sweet spot, my niche and I re-branded myself into The Sugar Cookie! Baking and printing on cookies gives me the daily creative outlet that I need but also gives us a faster-finished product. 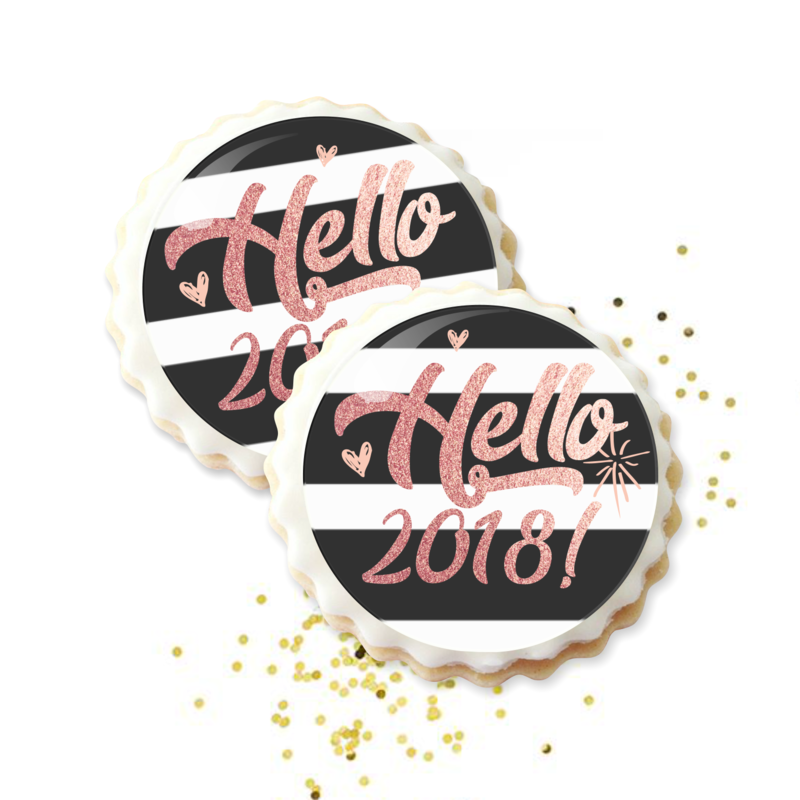 We get to create unique designs and turn customer photos into cookies that are super yummy and 100% edible! Along the way, we meet lots of happy people and enjoy being a part of making their important events even sweeter! I think my biggest obstacle and accomplishment is still being in love with what we do after all of the trials, pitfalls, mountains and valleys we’ve conquered! As an entrepreneur, it’s all on my shoulders and there are days when I’ve wanted to give up because of something beyond my control. One must be willing to sacrifice, work long hours at times, push through the unknown and realize that are no shortcuts to success. Faith and belief in the quality of the product aren’t enough. You must consistently desire to improve on your best, learn from any mistakes, and be willing to tackle all aspects of running a successful business. Learning the best way to deal with difficult customers and turning it into a sale that they come back and rave about is a learned art. Being a perfectionist has it’s downside as well because it’s easy to become your own worst enemy. I also have Lupus which requires me to push just a little harder than others in order to accomplish what my body doesn’t always want to do. However, despite it all, I’m really proud of my God-given unbreakable spirit, and my ability to grow and adapt to have gotten to where I am today. The love for what I do and the smiles on our customer’s faces makes it all worth it. Please tell us about The Sugar Cookie. 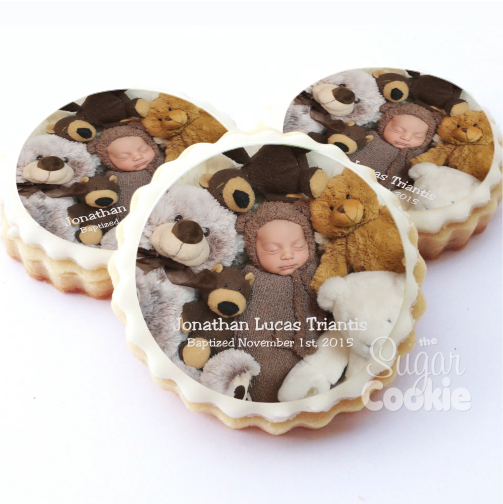 The Sugar Cookie is a custom cookie company specializing in personalized photo cookies! 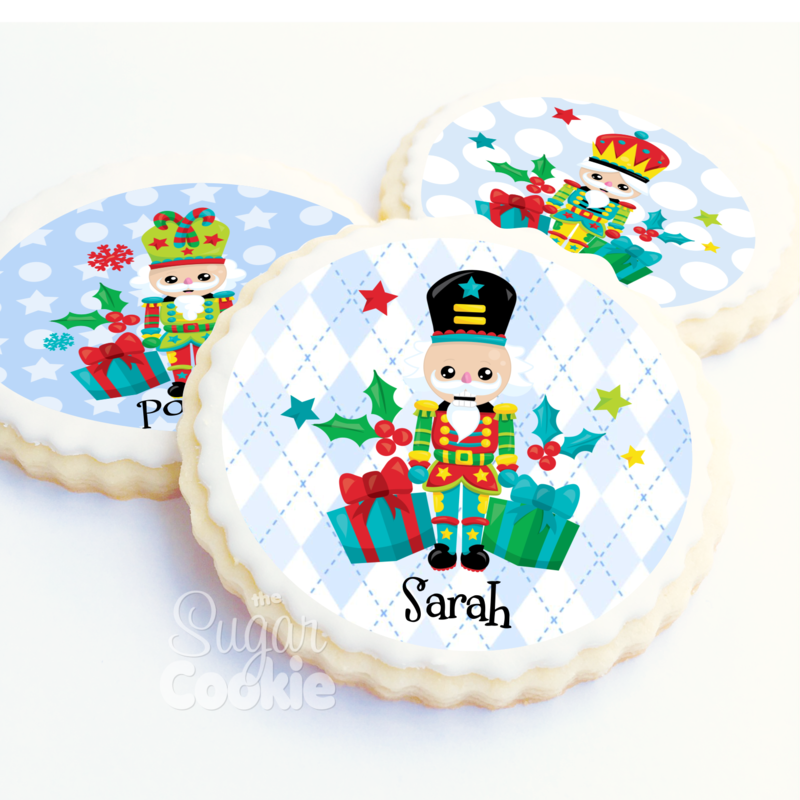 We design, bake, and print gorgeous, decadent shortbread cookies using edible ink! 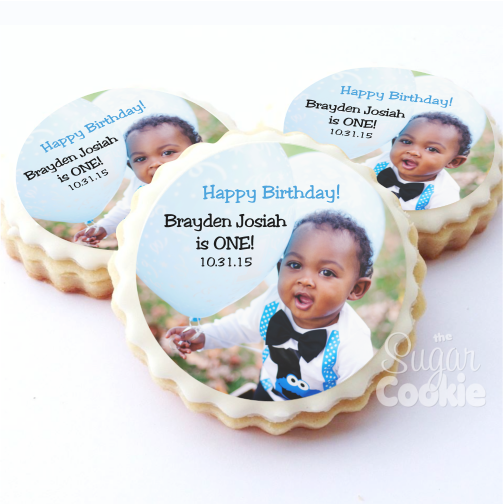 We take great pride in our cookies and have over 150+ designs available for every event. You can also send us your photos and theme ideas and we’ll create something unique just for you! What Makes The Sugar Cookie Unique? Taste! Each shortbread sugar cookie is carefully handmade and baked to perfection for a soft buttery cookie with slightly crunchy sides. Then we top it with our own handmade fondant and your edible design. 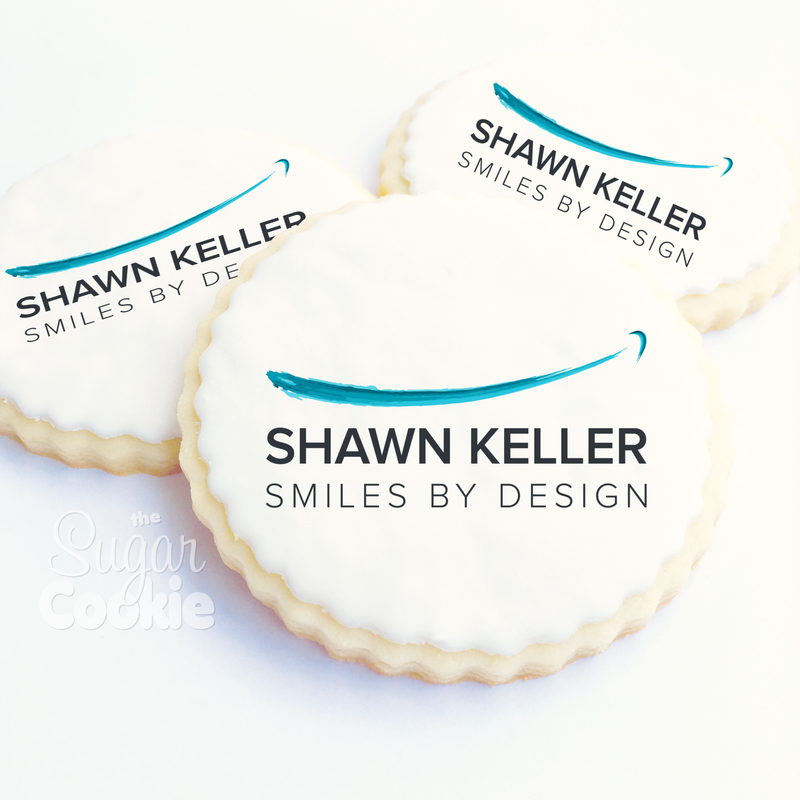 Unlike other custom cookie companies that may sacrifice taste for design, we focus not only on making a beautiful product but on making a cookie that you’ll actually WANT to eat! One of my favorite childhood memories is celebrating Christmas with a houseful of friends and family. My Dad’s hearty laugh would ring out over the music playing in the background. My brother and I would weave our way through friends and relatives (collecting kisses and hugs along the way), to get to the food, cakes, pies, cookies and other bountiful desserts. Sometimes a cookie is more than just a cookie when you can taste the love that created it.